The first foals are born and new stallion choices need to be made. This is the time of year that stallion owners show their stallions in shows all over the country. 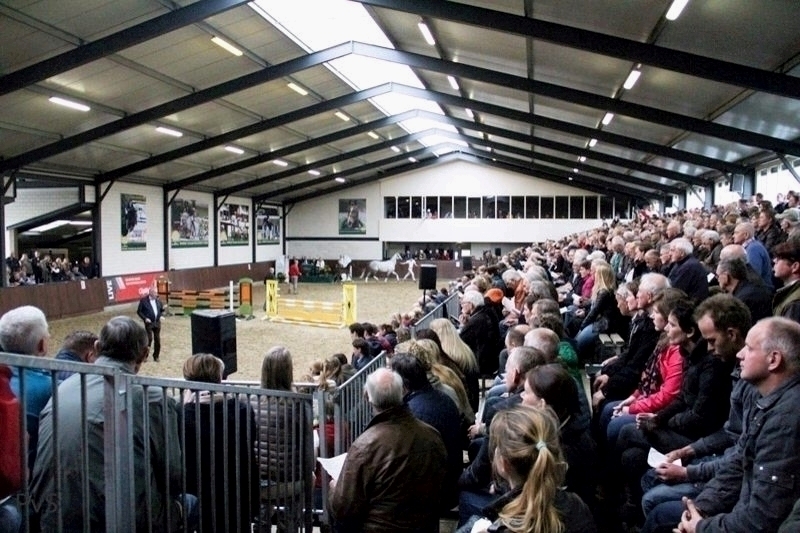 Are you planning to come to Holland and do you wish to see the stallions of your choice? Then come to one of the shows. In our agenda you can find all shows that are held. When you click on the specific shows, you will find the stallions that will be shown, the route to travel and contact details of the stallion stud. All you need to make the right selection and make your visit to the The Netherlands worthwhile. Most stallions owners show the stallions under saddle, in harness and/or in hand and often they will also show some foals and older offspring, to give you the full picture on how the stallions breed. Come and have a look at the stallions, a great way to make the right choice to breed your future sport horse.